London-based five-piece Nimmo today unveil a striking, starkly urban video for new single ‘UnYoung’, produced by Boxed In and out now via Columbia Records. It’s the perfect visual accompaniment to the track, a taut, nocturnal take on hedonistic dance which channels Nimmo’s natural energy as a live band into their most infectious work to date. Wet is also bringing their intimate, signature sound to their first ever headlining tour, which includes a homecoming show on January 24 in their native Massachusetts (see full list of UK & EU dates below). 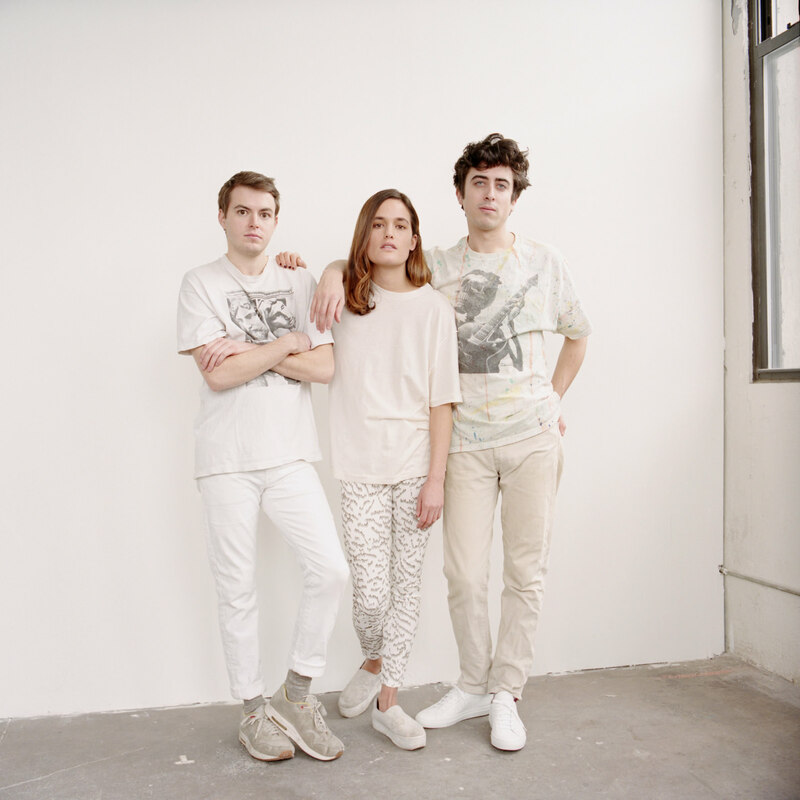 The trio most recently came off a hugely successful 23 city North American fall tour in support of Canadian singer/songwriter Tobias Jesso Jr.
Don’t You includes 11 tracks and was recorded in a rented house in the wooded confines of Hadley, Massachusetts. The trio is comprised of the enigmatic Zutrau and multi-instrumentalists Joe Valle and Marty Sulkow. Wet met through mutual friends as college students in New York City in 2007. After a few years of informal collaboration (Zutrau came to New York to study painting), they didn’t declare their official musical intentions until the summer of 2012. After releasing a few songs on SoundCloud, including the acclaimed “Don’t Wanna Be Your Girl,” the band began attracting a diverse and loyal following. Their critically hailed self-titled debut EP garnered industry-wide attention and paved the path for their forthcoming major label release, Don’t You, to be made available everywhere on January 29. London-based five-piece band Nimmo have released their new single ‘UnYoung’, via Columbia Records. Fresh from their sold out show at London’s Oslo venue, rising five-piece Nimmo have enlisted their old school friend Maya Jane Coles for a powerful, moody remix of their new single ‘Dilute This’ – out now on Columbia Records. The pent-up frustration of ‘Dilute This’ follows Nimmo’s debut, Kitsuné-released EP ‘Others’, and last year’s ‘Jaded’ single. Inspired by the dark electronica of New Order or the heartfelt pop of Everything But The Girl and Fleetwood Mac, this tightknit five-piece have since picked up plaudits spanning Radio 1, 6Music, XFM and KCRW. Paul Kalkbrenner will release his new album, the aptly titled “7”, this August (more details here). Below you can stream the amazing remix of the LP’s first single, Cloud Rider, by Mladen Solomun. Out soon on Columbia Records. Paul Kalkbrenner will release his new album, the aptly titled “7”, this August. Below you can watch the official video for the LP’s first single, Cloud Rider. This is the first installment of the music-video trilogy FLORIAN. 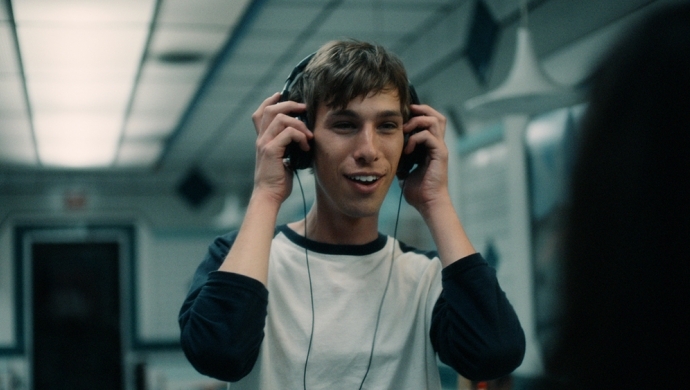 The series follows a fictional character named Florian, a young foreigner who compulsively shares the music he loves. Written by: Alexander Nowak, Felix Richter / Droga5 NY. Directed by: Bjoern Ruehmann / Furlined. Columbia Records and Sony International will release 7 on August 7th, 2015. Pre-Order: http://hyperurl.co/PK7. Columbia Records is proud to announce Don’t You, the long-anticipated album from the trio of friends known as Wet. An astonishingly lucid and heart-wrenching collection of 11 tracks, the album is slated for a Fall release. The lead single, “Deadwater,” debuted on Annie Mac’s influential BBC Radio 1 show and is now streaming online via The FADER. The publication also spent a few days with the band and featured them in an in-depth magazine story which can be read here. “Deadwater” is the first musical offering from the forthcoming project and the follow up to their auspicious debut, the Wet EP. The album, almost entirely self-produced, was written during a period of solitude in a rented house in Western Massachusetts last year. Wet works together as a trio on every aspect of the album; Joe and Marty work on all aspects of the album’s instrumentation; they take Kelly’s demos and arrange them to perfection. The trio met through mutual friends as college students in New York City in 2007. After a few years of informal dabbling, they began officially making music as Wet during the summer of 2012, an especially aimless and emotionally turbulent period.. After releasing a few songs on SoundCloud — like “Don’t Wanna Be Your Girl,” a weak-kneed but strong-headed breakup ballad — they quickly began attracting attention, sometimes from unexpected places before releasing their critically acclaimed debut EP Wet in May 2014. For additional information on Wet please visit www.kanyewet.biz. Whilst Odysseus‘ identity might be under wraps, his music is increasingly getting the mainstream recognition it deserves with releases on Black Butter, Moda Black and now Columbia Records. Forthcoming single ‘Used To Be My Friend’ features the vocal talents of Ruby Goe, who’s emotive delivery adds that special something to Odysseus‘ bouncy house production. The result is a track that pulls at the heart strings, whilst simultaneously rousing the feet into frenzied action. The EP comes with a host of remixes from the likes of Just Kiddin, Isaac Tichauer and Village, who turns in a stunning rework, tapping into the originals emotional undercurrent with forlorn keys, before ramping up the energy with frantic drum work and drops. You can stream Village’s version below.